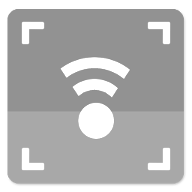  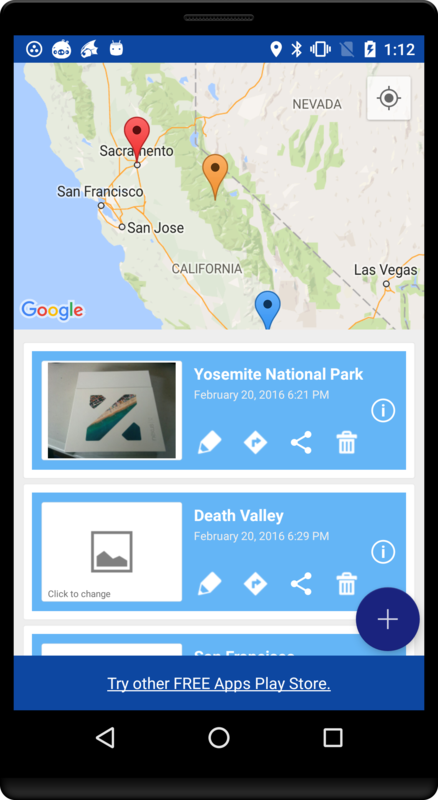 New material design user interface. 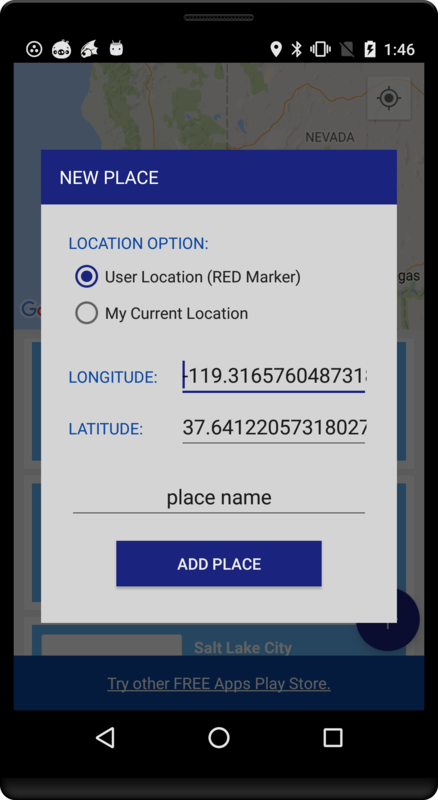 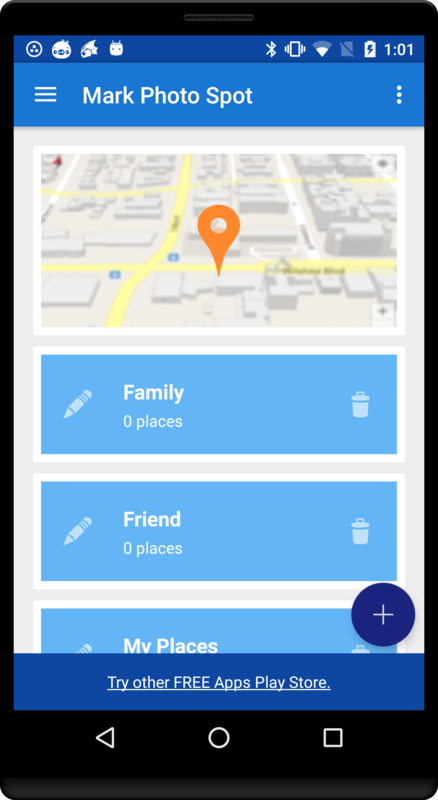 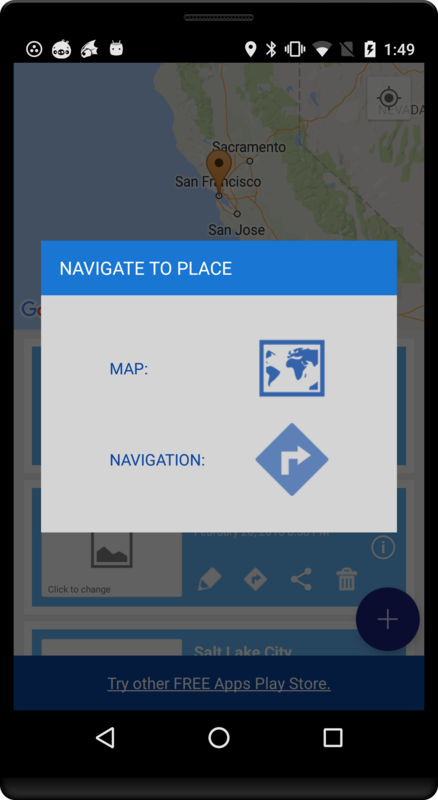 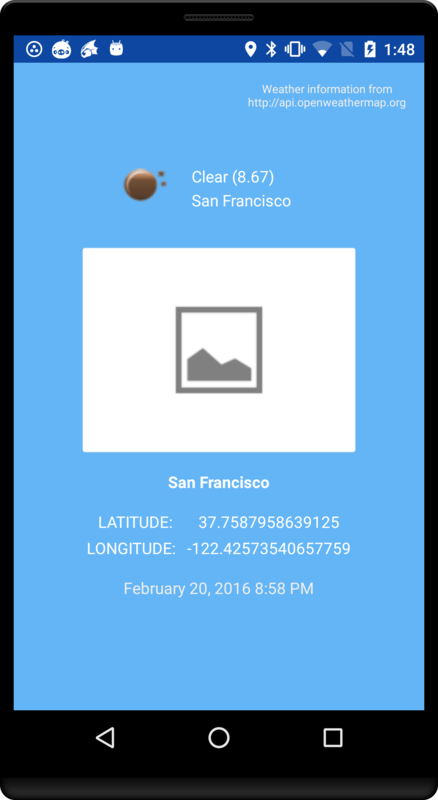 More place add, update options with place weather information on demand. 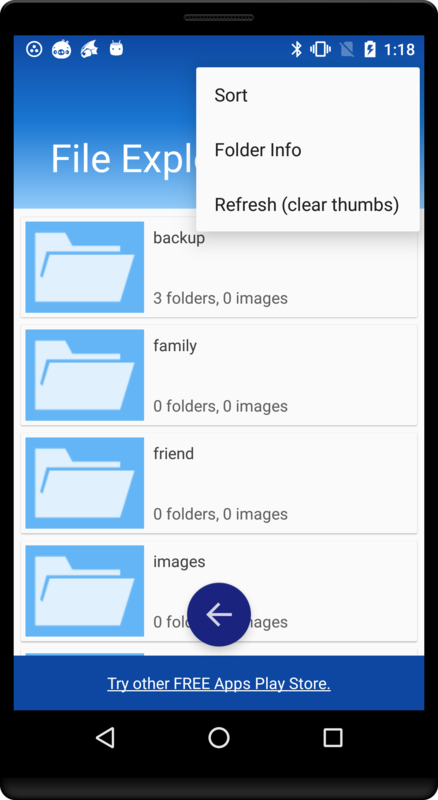 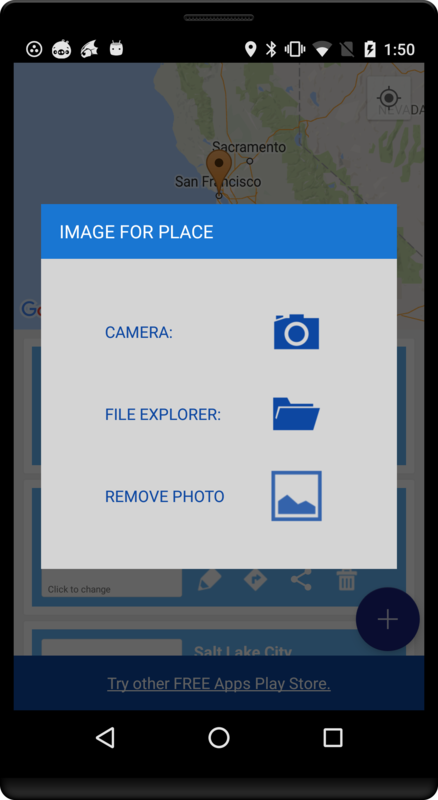 Simplified and easy navigation with new file explorer. 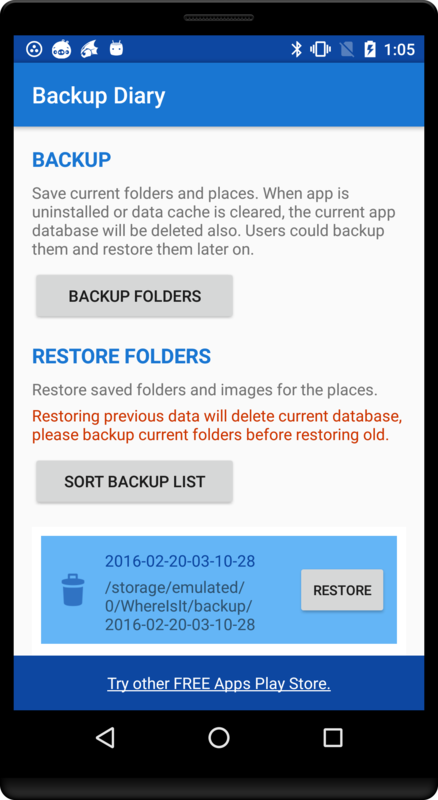 Better backup and restore options.